A 40-year-old man was shot dead by motorcycle-riding men who rode in tandem along the national highway in Barangay U-og in Inabanga in what police believed to be a drug-related murder. 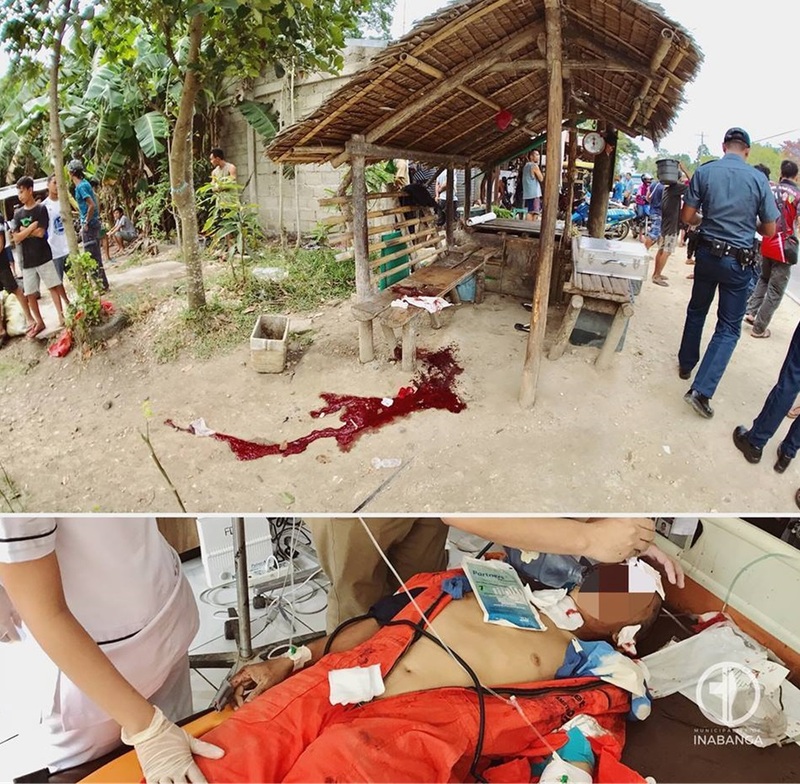 Jovie Jhon Betinol, 40, a resident of said village was gunned down by one of two suspects while he was drinking with friends on Tuesday afternoon, said SPO1 John Nioda of the Inabanga police. According to Nioda, they are looking into the drug angle as possible root of the murder. Betinol, who was listed in the municipal police’s drug watch list, received threats after he sold alum (tawas) for P3,000, claiming that the substance was shabu, said Nioda based on reports gathered by authorities. Betinol’s friends who witnessed the gun attack told authorities that the motorcycle passenger alighted the vehicle and suddenly pulled out his pistol to shoot the victim repeatedly. Betinol sustained gunshot wounds in his face, neck and chest leading to his death, Nioda said. He was still rushed to the hospital but was declared dead on arrival. Nioda said that Betinol previously surrendered under Oplan Tokhang but continued to be active in the illegl drug trade until his death.